Minal Sampat is the CEO of Growth Management Marketing, LLC. She is a marketing consultant, public speaker, registered dental hygienist, and digital media expert. I had the pleasure of speaking with her about dental marketing, which is one of her specialties. Sam: So first question: How can dentists better network with other professionals in their field? Minal Sampat: The dental field in itself is relatively small. Many dentists know each other from school and are highly dependent on referrals if they practice a specialty. To branch out of their own groups, it becomes important to network. Now, there are many conferences they can attend, organizations they can join and networking events they can attend as well. This has been the way for some time and still continues to be a strong way to connect. I even recommend creating a packet about the doctors and the practice and sending that out to professionals in the area. However, there is a huge market of millennial dentists which are now starting their practices and are looking for networking. LinkedIn is a fantastic way to connect with professionals, and another way that I have used with my clients is "Liking" professional social media pages from my client's page. It also helps to share their posts on the page and to connect with them by introducing yourself. 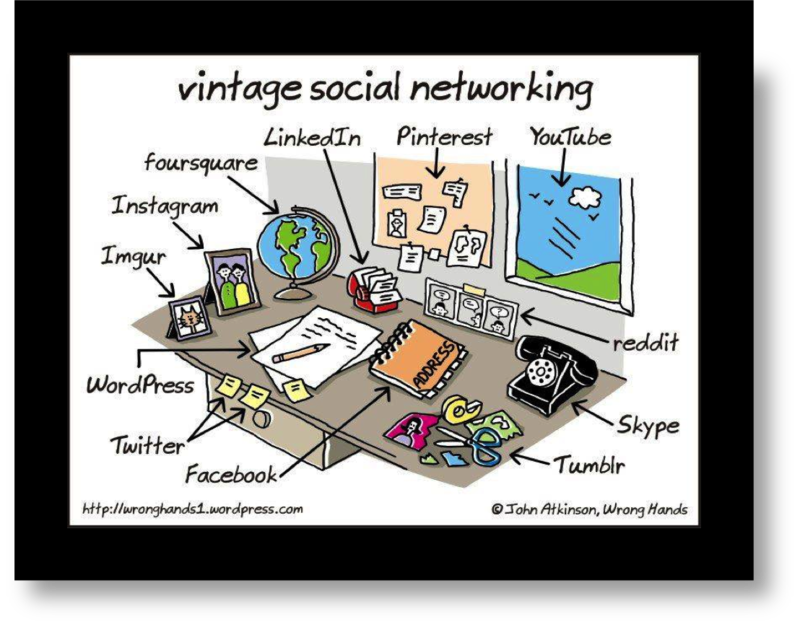 This is a "new" way to be "social" with the practices. Sam: What kind of media attention should dentists be looking for? Minal Sampat: Well, that depends on who the media attention is for. If it is for other professionals, I recommend being published in dental print media and online platforms. Another great way is to be a speaker at study groups, organizations and conferences. If the media attention is for patients, they need to be where their patients are. They need to look at their current patient population and see what the age group of majority of their patients is and what the age group should be for their new patients. If their new patients are going to be from ages 25-45, they need to get on Facebook. Facebook continues to thrive in that population range. Since Facebook has over 1.9 billion monthly active users, they also have the data to find your target market and reach them. If there was one particular social media platform that I would recommend for dentists to focus on, it is Facebook. Sam: How can dentists use social media to benefit their practice? You mentioned that Facebook is the most useful, how can dentists use Facebook to their full advantage? Minal Sampat: Here is the thing...Social Media is here to stay. We live in a world of selfies and shared information. From my experience, many dentists are unsure of the "digital" platforms because it is a completely new way of engagement with their patients. I always tell my clients that do not look at digital media as a new scary trend. Look at it as a ladder that allows you to directly reach your audience. Gone are the days of paying thousands of dollars to a newspaper for an advertisement and hoping that someone will read it. You now have the power to consistently reach your patients AND their friends without "hoping" to reach them. Social Media is a very powerful tool and a marketing investment that is necessary to get new patients in the world we live in today. To get into details about Facebook will require hours of time and training. But here are some points to get started - create a fan page (not a personal page) for the practice, use real organic photos of the team and doctor as the cover and profile photos, always post engaging content - meaning, what do your patients want to see? 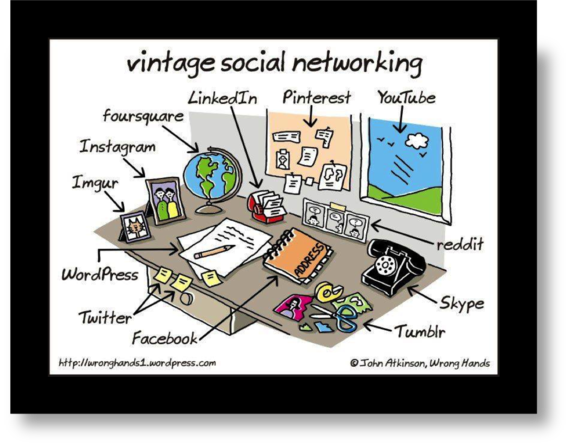 Lastly, do not post dental content all the time - Facebook is a "social" platform...be social! Sam: What are the best ways a dentist can stay relevant among local competition? Minal Sampat: Every dentist takes care of dental needs of their patients. What makes each of them special is their ability to connect with their patients. The number one question I would ask a dentist is...what is your brand? You have the logo, the colors, the beautiful sign...but what makes you different? Are you a dentist who always sees patients on time? How does your team interact with the patients? What is the compliment you are given the most? What is the complaint you are give the most? In order for you to get above your local competition, you have to focus on what makes you special and WHY a patient should come to you. 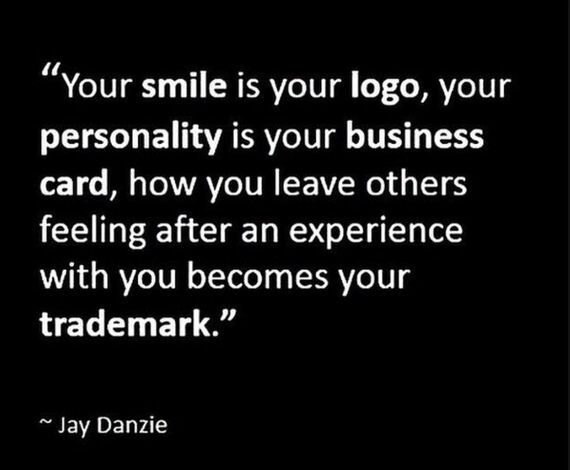 Your Brand is the emotional connection you and your team have with the patients. Once you find that WOW factor, then utilize it to get it out in the digital world. Get a mobile optimized website and claim your business profile on Google. Actively ask your patients to share their experiences with you and on review sites such as Google, Yelp and Healthgrades. Do not fear the negative review. If you do get a negative review, answer it within 24 hours and take care of the situation. If you receive a positive review, answer it then also! People want to be acknowledged and you should give that to them. The other patients who are reading these reviews will now see you as a practice that truly cares about the patients. Use what makes you special as a vehicle to get above your local competition. Sam: What is the number one piece of advice you would give to a dentist looking to grow his/her practice? Minal Sampat: Your team is the face of your practice. From answering calls to checking the patients out, they are involved in every step of a patient appointment. Invest in them - educate them, have team meetings, but focus on them! ), have team building activities, teach them how to provide a WOW experience. If you have a team that is happy, love what they do and appreciate their coworkers, this will reflect in the experiences that your patients receive. If your patients have a good experience, they will write those reviews and refer you new patients. You know how they say "happy wife, happy life"...well, in this case it is "happy team, happy patients".